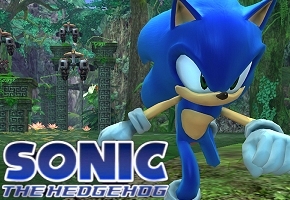 Last year, the almost universally panned 2006 Sonic the Hedgehog was made available via Microsoft’s XBOX360 Games on Demand service. It afforded a download-only option for anyone who wished to play the game, at a cost of $19.99 plus tax. This week, we’ve learned via a News Tip the game is no longer available for purchase, without rhyme or reason. TSSZ News reader NeKit tells us the full game is no longer available for purchase be it through the XBOX 360 console portal or via the game’s listing on XBOX.com. The game’s DLC remains available for purchase and download. No reason has been given for the main game’s removal. Most troubling from all this is that anyone who wishes to play the much maligned titles will now have to show his or her face next to a local retailer’s bargain bin, as rummaging ensues.